R.B. Productions has a number of projects to choose from! "Race To Gunnison" is the story about the forming of the Denver, South Park, & Pacific and the Denver & Rio Grande Railroads, and the race between them to reach Gunnison, Colorado. Step back in time and see photos and film footage of the battle for the right-of-ways to the Colorado mining boom and the Pacific Ocean. 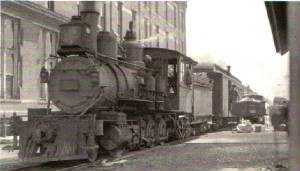 "Gunnison City" is the story about the operations of the Denver, South Park, & Pacific and the Denver & Rio Grande Railroads, that took place in Gunnison, Colorado, between 1879, to 1955, when the rails were removed. 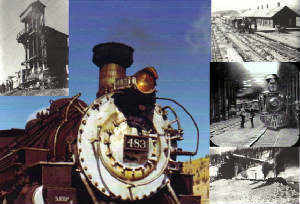 Step back in time and see photos and film footage of the forming of Gunnison, the battle for the right-of-ways, and the end of narrow gauge service for the area. Video footage and still photos of the 1st Annual 2005 Alpine Jam Festival, prestented by Crested Butte's Public Radio Station, KBUT. 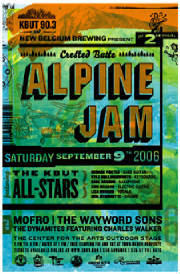 Video footage and still photos of the 2006 2nd Annual Alpine Jam Festival, prestented by Crested Butte's Public Radio Station, KBUT. 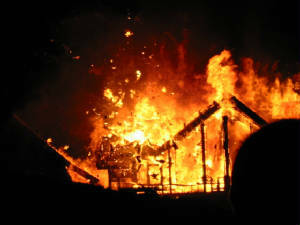 Video footage and still photos of the structure fire in Mt. Crested Butte, Colorado, on 5/21/2005.